Unlike dirt, vacuuming regularly will not hurt your carpet! Even if you are using mats and rugs, dirt still gets embedded into the fibers and results in discoloring and matted carpets. Up to 80% of the dirt is usually dry and can easily be removed if vacuumed consistently. It is recommended to vacuum your high traffic areas at least once a day, while lower traffic areas can be vacuumed once a week. Also, make sure you are keeping your vacuum cleaner well-maintained; check the bag regularly. If it is half full, get another one and be sure to check for worn belts and brushes. If they are worn, then you will not get the optimum results from vacuuming. One last tip is to buy some house shoes for inside only and to have a place for the family to change out of shoes from the outside. 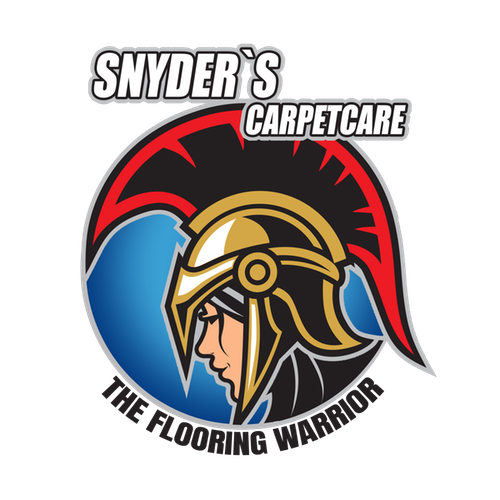 The dirt we bring in from the outside works like sandpaper on your carpet, making it worn and discolored.